Why, why, why? It's hard enough to avoid fake news as it is, so I've resorted to trusting only official sources when it came to upcoming releases. After the wait, The Legend of White Snake and My Poseidon finally surprised with official announcements that they were premiering very soon - March 27 and March 24 to be exact. Yet with the premieres just days away, both shows disappoint with equally sudden postponements using schedule adjustments as the reason. We all know that the real question on everyone's minds is why the schedule is being adjusted in the first place, but we'll probably never know. 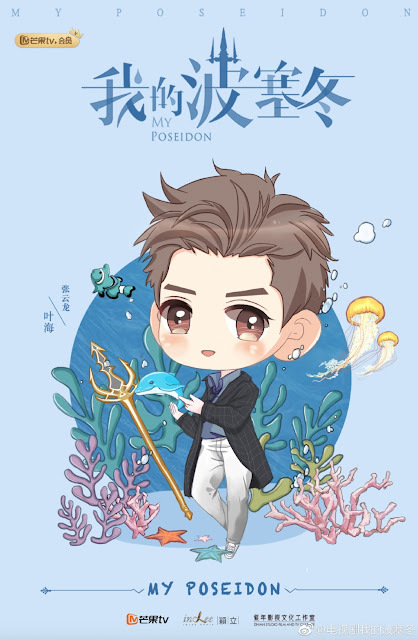 Earlier today, My Poseidon was still dropping adorable chibi posters of Leon Zhang. Of course, I fell for it too. The silver lining is this, quite a number of dramas have suddenly crowded up the March lineup of dramas, so maybe the decision to bow out from the race is not so far-fetched. There's no new date at the moment. Word has it that competition in March is very intense and these dramas are scared they will be overshadowed. Too many dramas airing on march already. I think its better being postponed. I think people didn't expect that many dramas airing right now have become very successful so many people are stressing about whether they should air their drama or not cause they will be at a disadvantage. It's only in the first three months of the year too. 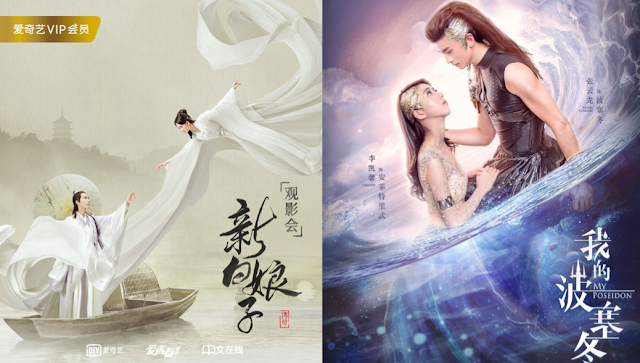 Dramas are usually more popular and successful around the middle of the year. Sequels and remakes are also usually at a disadvantage too.